The goal of achieving an undetectable HIV viral load can be expected with adherence to antiretroviral therapy. HIV-infected youth receiving highly active antiretroviral therapy with low-level viremia and a trend toward increasing viral load are at increased risk for virologic failure, according to research published in the Journal of the Pediatrics Infectious Disease Society. 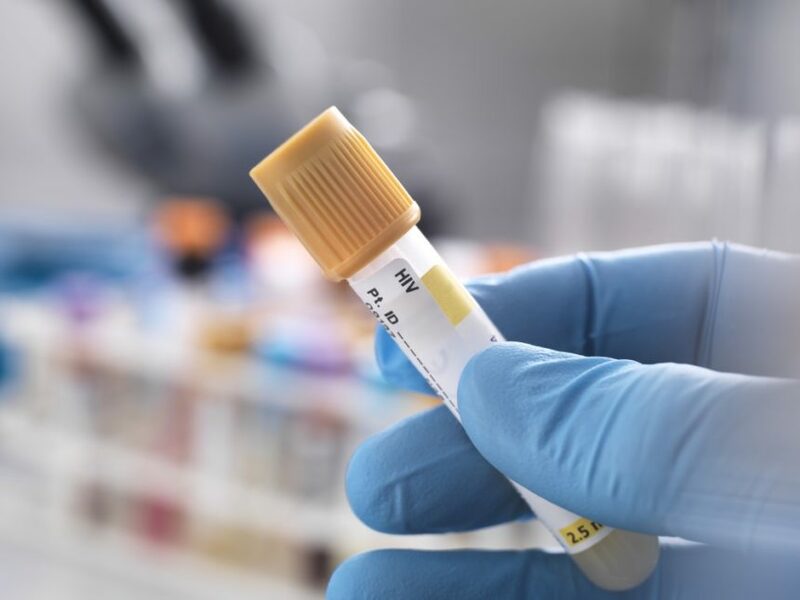 A retrospective chart review of HIV-infected youth with viral loads between the lower limits of detection of 20 to 75 copies/mL and 1000 copies/mL was used to define patients with low-level viremia. These patients were then observed for at least 24 months of consecutive follow-up. A total of 100 patients were included for analysis. Virologic failure was determined to be 3 or more consecutive plasma viral load levels greater than 1000 copies/mL. Fifteen patients experienced virologic failure, and the results of logistical regression and receiver operator characteristic curves identified that higher log10 mean viral load, positive slope of the viral load (log10 copies/mL/d), and fewer clinic visits were associated with a higher probability of virologic failure. Aside from self-reported data on drug adherence, the investigators had no reliable means of assessing adherence to treatment. Questions also remain about the applicability of these results to other groups of perinatally infected youth in other urban centers due to the definitions of virologic failure and viral load used here.